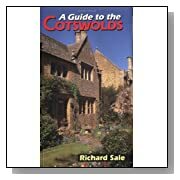 I would love to visit England, spending most of my time in the Cotswolds. What's the best way to travel around, rent a car maybe? 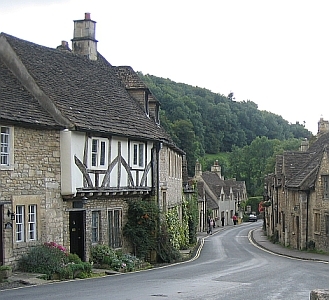 The Cotswolds are a very compact area between Oxford in the east, Cheltenham in the West and Swindon to the South. They're characterised by rolling green hills, limestone walls and beautiful little villages, tucked away off the beaten track. 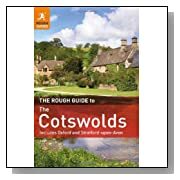 Meander through the Cotswolds and you'll find old market towns like Stow-on-the-Wold, Lechlade-on-Thames, Cirencester, Tetbury, Burford and Malmesbury - many with Roman or Saxon roots and a timeless charm. There are many ways to explore this beautiful part of England and how you do it depends on how you like to travel. if you love to explore by bike, then the Cotswolds have many on and off-road cycle routes and quiet lanes for you to choose from. 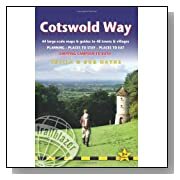 And if you're on a driving holidya, then you can reach the Cotswolds from London in under 2 hours. 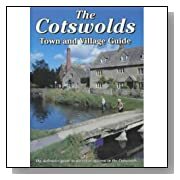 The Cotswolds are popular with visitors, and are very well supplied with accommodation options. All the market towns offer hotel accommodation and the Cotswolds also boast some very fine country house hotels - large, impressive country seats converted into luxury retreats. Guest houses and Bed & Breakfasts are plentiful and offer a wide range of facilities and the owners valuable local knowledge. And then, there are holiday cottages. Large, small, old, new, in towns, in villages and on isolated farms. Some are large enough for two, others can accommodate a large family and a bevy of friends. So, whatever type of holiday you're looking for, you can find it in the Cotswolds.